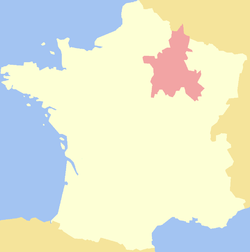 Champagne (French pronunciation: ​[ʃɑ̃paɲ]) is a historic province in the northeast of France, now best known as the Champagne wine region for the sparkling white wine that bears its name. 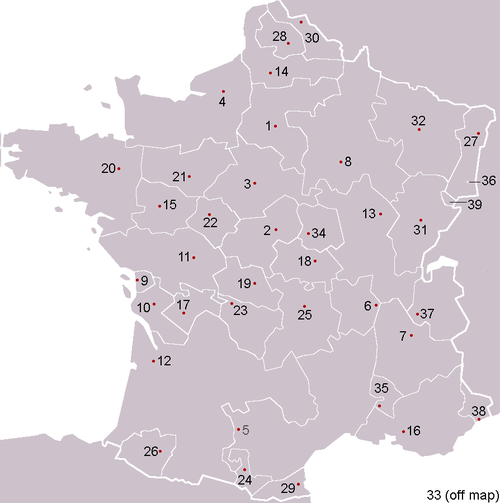 It was founded in 1065 near the city of Provins and was made up of different counties descended from the early medieval kingdom of Austrasia. A few counts of Champagne were French kings and some of them were even Kings of France and of Navarre. Counts of Champagne were highly considered by the French aristocracy.